A Partnership Building Activity with training elements aiming on creating viable partnerships with a focus on the projects to be submitted under the Eastern Partnership Window. 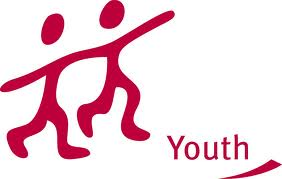 If you are a youth worker willing to get involved in creating an international partnership and developing youth projects, you are in the right place! • provide a space for sharing knowledge and experiences between organizations involved in youth work.